emotionally tortured artist, in Hu’s ensemble drama, ON THE ROOF. 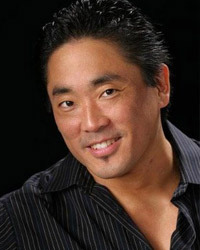 Onstage, Chris originated roles in Chay Yew’s A LANGUAGE OF THEIR OWN at Celebration Theatre (LA Weekly Theater Award, Ensemble Performance), Laurence Yep’s DRAGONWINGS at Berkeley Repertory Theatre, and Ken Narasaki’s NO-NO BOY at the Miles Memorial Playhouse. 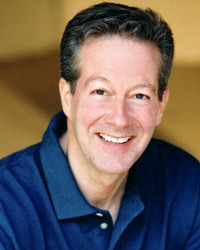 He has performed in theatres in New York, Atlanta and Seattle, with numerous credits at East West Players (EWP) where his acting career began over 28 years ago. 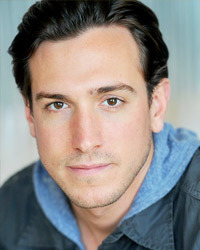 He made his professional stage debut in 1994 playing the lead in Rebel Without A Cause. 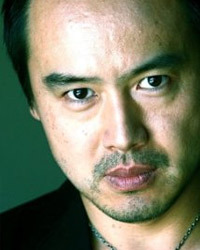 His breakthrough came as Lt. Yamamoto, a Kamikaze pilot, in The Winds Of God, Japan’s popular war play. In 1999, the troop went on the National Tour in Japan and gave a 2 month run in NY on Off Broadway. 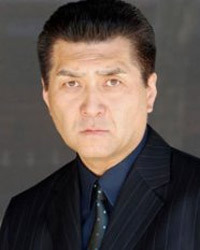 In 2003, he appeared in Warner Bros.’ The Last Samurai. The film project, in which he literally devoted his life, was Letters From Iwo Jima directed by Clint Eastwood and produced by Steven Spielberg. 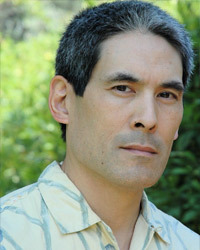 He played as Lieutenant Okubo. 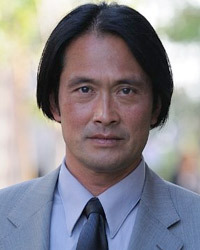 After Ozaki moved his base to the US in 2007, he landed the guest star role in NBC drama series Heroes as Young Kaito Nakamura. 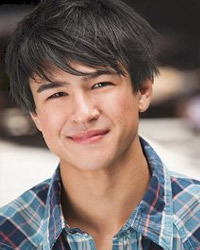 Other film/TV credits include Touch (FOX), How I Met Your Mother (CBS), Flashforward (ABC), Wedding Band (TBS), Born to Be King (Hong Kong) etc. 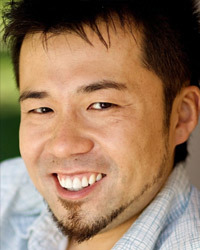 He received Best Actor Award at Show Off Your Shorts Film Festival 2009.